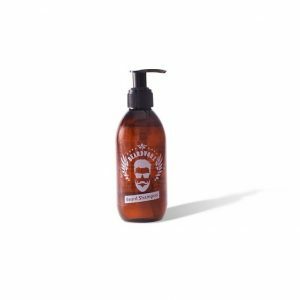 Our hand-made Beard & Body Shampoo is a combination of Coconut Oil, Black Pepper and Lemon essential oils will leave you feeling refreshed and alert, yet calm (black pepper) and invigorated and re-assured (Lemon). 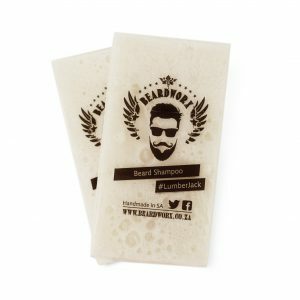 It’s the perfect cleanser to start your day! Apply the shampoo directly onto the skin, or on loofah or sponge, and massage into the skin for a few minutes, then rinse.